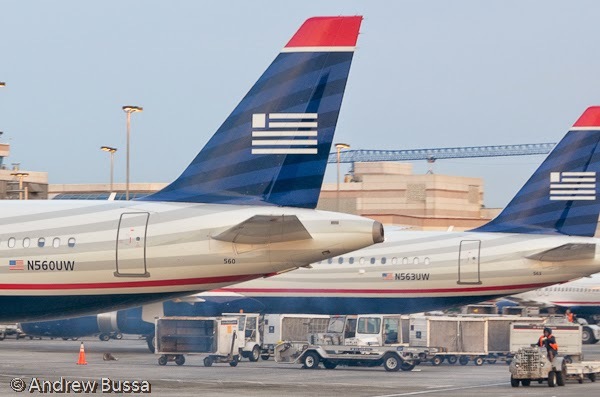 US Airways is offering 100% bonus on purchased miles this month. They run this promotion every other month because it does really well. They collect money up front in exchange for something later. I trust their redemption costs are less than the miles price they quote, plus they benefit from the float on the cash. People can buy a business class ticket to Europe or Asia (100,000 miles) for $1,750 plus taxes and fees. That's a good price compared to advertised prices for US Airways and their oneworld partners. I recommend against putting down money without a plan to use the miles quickly because US Airways runs this promotion all the time and award price changes can happen at any time without notice and reduce the value of the miles.